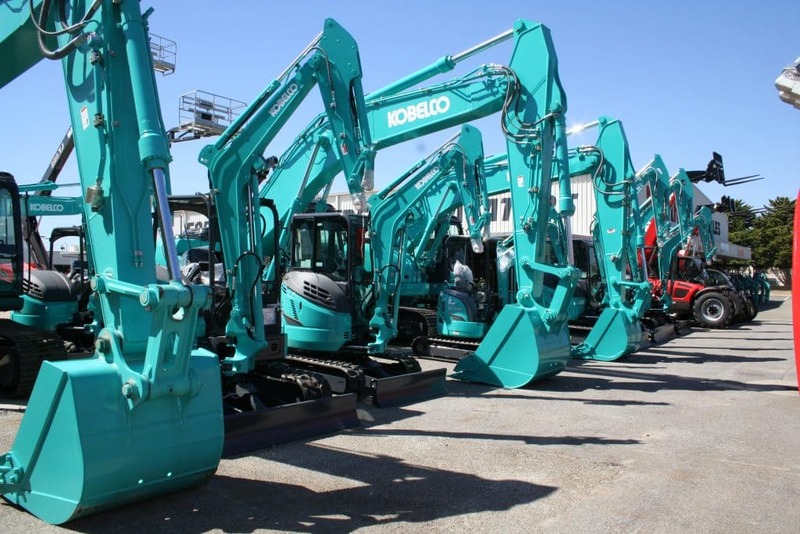 Kobelco provide class leading excavators from 1.0 to 50 ton offering exceptional value for money and class leading warranty. Innovation saves you money with efficiency, performance and unmatched fuel savings. Talk to the LiftRite team about your earthmoving needs today!